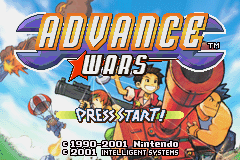 AW1 Game Information, statistics and other numbers. 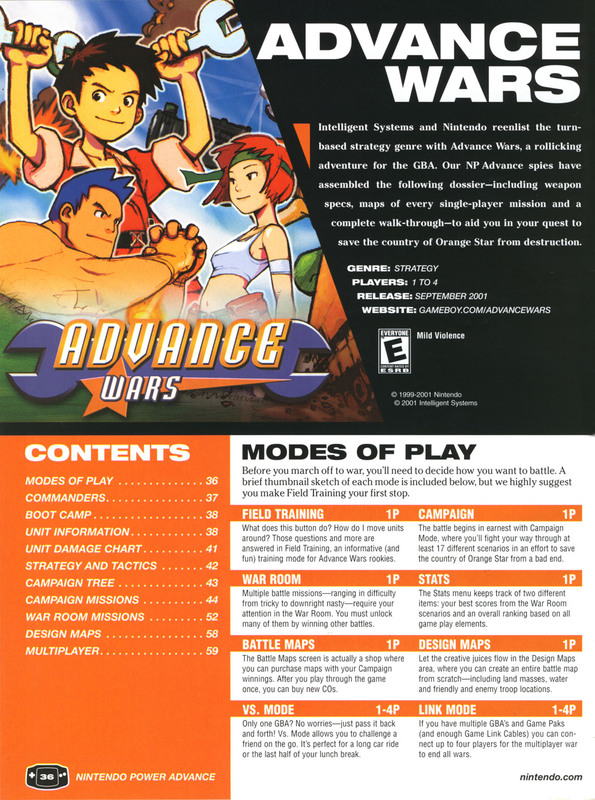 The Nintendo Power strategy guide for AW1 has been scanned and uploaded here for viewing. The Final Battle: Your allied COs depend on what path you took throughout the campaign. Olaf Blue Moon Clear "Olaf's Sea Strike"
Grit Blue Moon Clear "History Lesson"